Indian comedian Kenny Sebastian is about to make his mark in Malaysia next year on 19 and 20 January 2018 at the Kuala Lumpur Performing Art Centre (KLPAC). Known for his humorous and creative takes on conventional everyday situations, the 27-year-old up and coming stand-up comedian is slowly gaining spotlight in the Indian comedy scene. 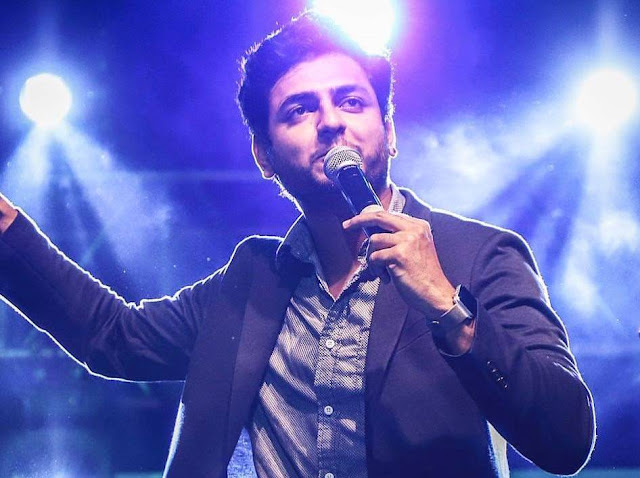 His first stage show was in Mumbai when he was 19, but today, Kenny has performed in over 500 shows in the last five years, alongside many famous comedians such as Vir Das, Phil Nichol (UK), Raj Sharma (US, HBO), Imran Yusuf (UK) and more. Born and raised across different cities in India, Kenny is a graduate from an art school, dabbling in painting, music and film making. He first gained fame via parodies and popular song covers and now his YouTube channel has reached over 900k subscribers and over 90 million+ views. 2017 has also marked another milestone for the comedian as he has released his fifth sold-out stand-up special “Don’t Be That Guy” on AMAZON. 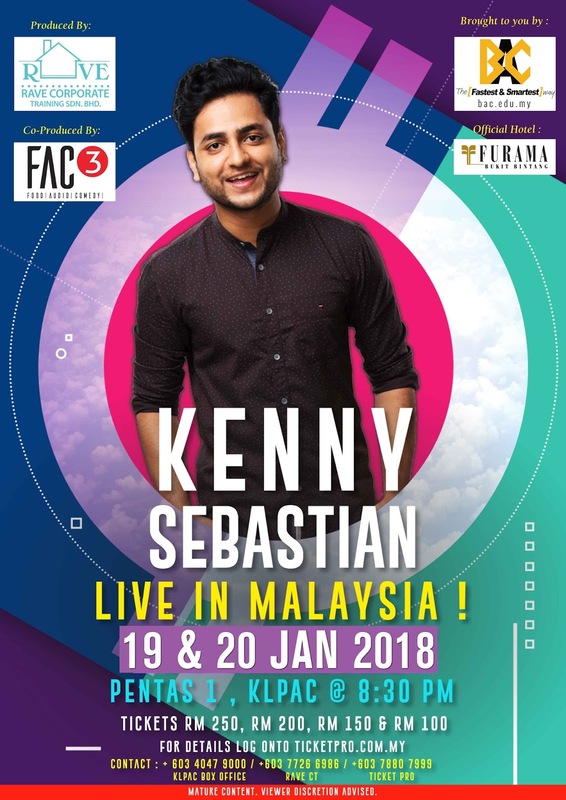 Tickets for “Kenny Sebastian Live in Malaysia” are available from RM100 to RM250 at ticketpro.com.my. Thank you for the great funny videos i found your blog with Google and would like to say you thankful for sharing this funny blog ! !